Both wool and bamboo-rayon are renewable fibres, wool comes straight off the sheep’s back, bamboo cane is chemically treated to produce a bamboo-rayon yarn. (Bamboo-rayon is the technically correct description of the yarn used in all bamboo clothing products.) The combination of bamboo-rayon and wool is ideal for socks. The wool provides warmth, insulation and resilience, and the bamboo rayon provides strength, moisture absorbency and abrasion resistance. Suitable for year-round wear. 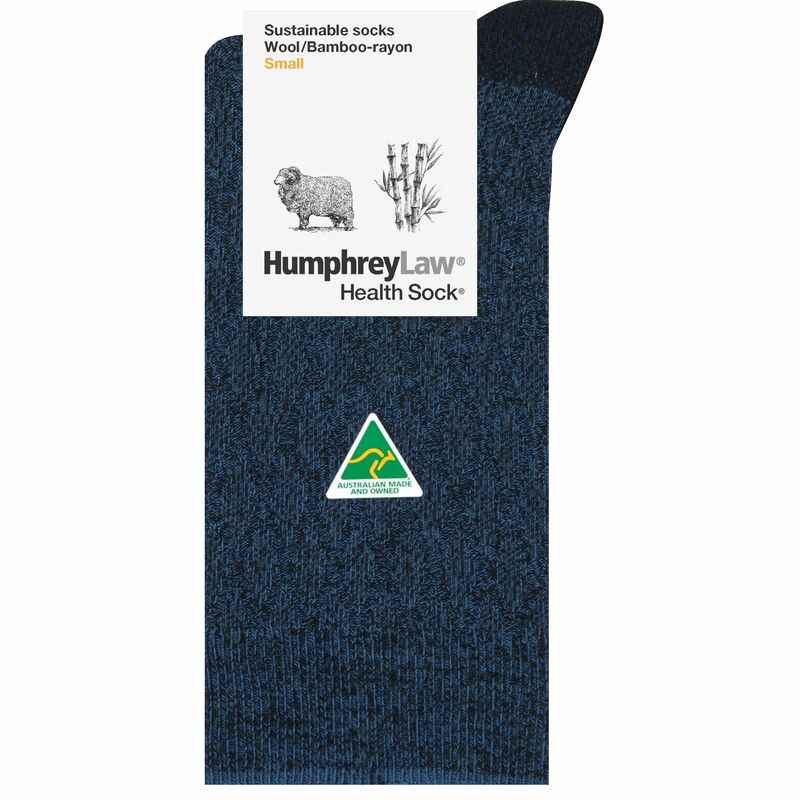 Be the first to review “Sustainable Wool/Bamboo-Rayon Sock (Style 93C)” Click here to cancel reply.